Now that 1.0 is drawing near I need to finally get on and figure out what to do about the icon. 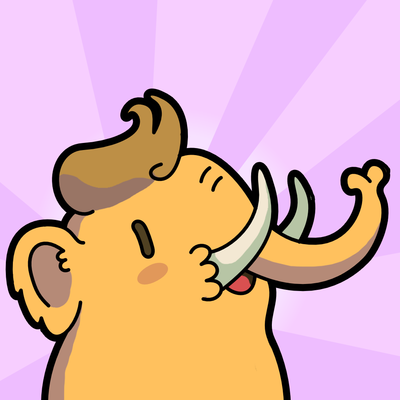 The current one is a placeholder using some of the official Mastodon art, but it’s not really designed to work as an icon. I don’t quite trust myself to design anything good and cute enough to replace it.